The owners and employees of Culp Associates are deeply saddened by the devastating fire at Notre Dame Cathedral. Our hearts go out to our friends, partners, and to the country of France who are so affected by this tragic event. 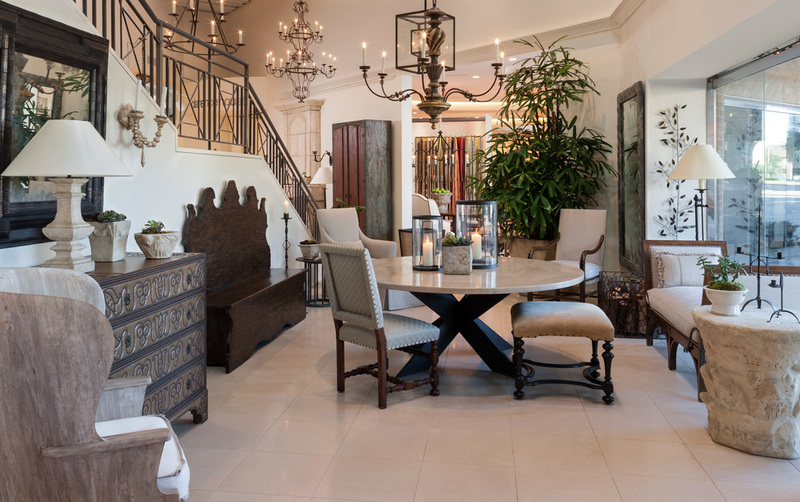 As a go-to destination for timeless and modern elegance, Culp Associates has been sourcing inspiration since 1972. 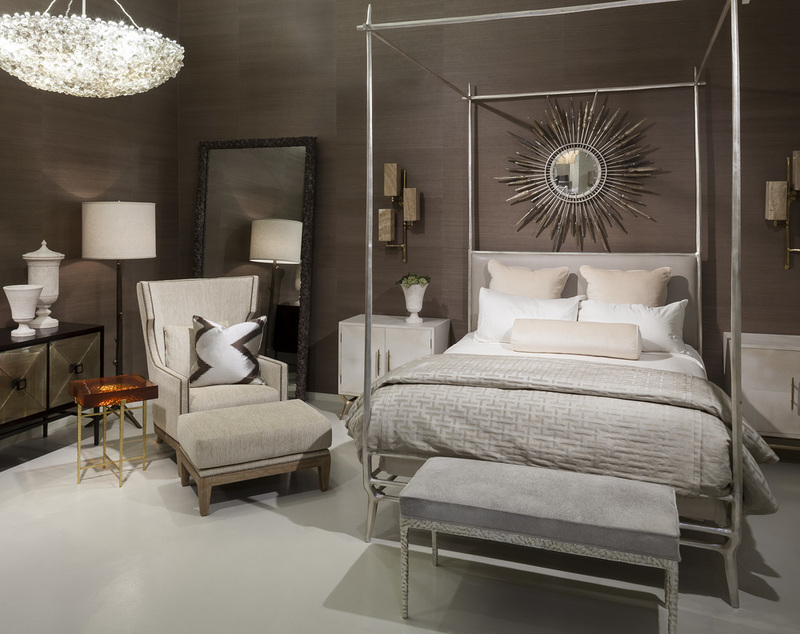 Our collection of high-end textiles, wall coverings, trimmings, furniture, lighting and accessories is without equal. Visit one of our two showrooms to see for yourself… or contact us, we will come to you. Culp Associates’ signature combination of striking discoveries and exclusive representation offers distinction, variety and refinement—all under one roof. We have assembled a diverse collection of the finest brands available to the design community. As the exclusive representative for lines in Texas, Louisiana, Oklahoma and Arkansas, we share a passion for superior quality, materials and craftsmanship that is demanded by our design clients. We recognize that our clients are the most crucial part of our business, and we strive to take care of them from the moment they enter our showroom. With the largest outside sales team in our territory, if you can’t come to us, we’ll come to you.